One of the 20th century’s leading mathematical theorists, he revealed a connection between math and physics not seen since the 17th century. 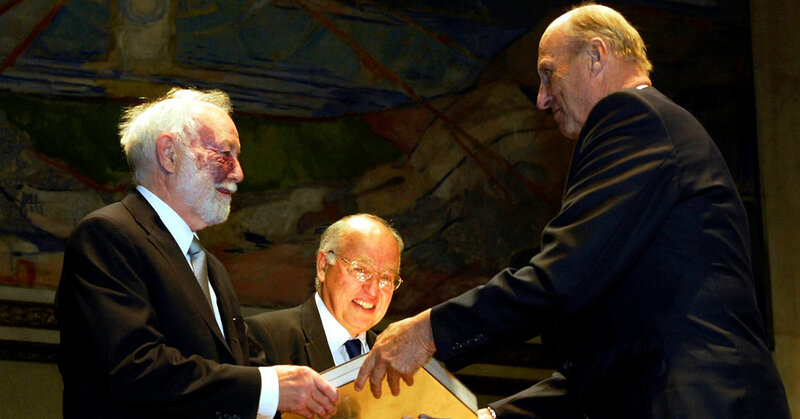 After Sir Michael Atiyah’s presentation of a claimed proof of the Riemann Hypothesis earlier this week at the Heidelberg Laureate Forum, we’ve shared some of the immediate discussion in the aftermath, and now here’s a round-up of what we’ve learned. I’m not sure I agree wholly with some of the viewpoint taken here, but I will admit that I was reading some of the earlier reports and not as much of the popular press coverage. Most reports I heard specifically mentioned the proof hadn’t been seen or gone over by others and suggested caution both as a result of that as well as the fact that Atiyah had had some recent false starts in the past several years. 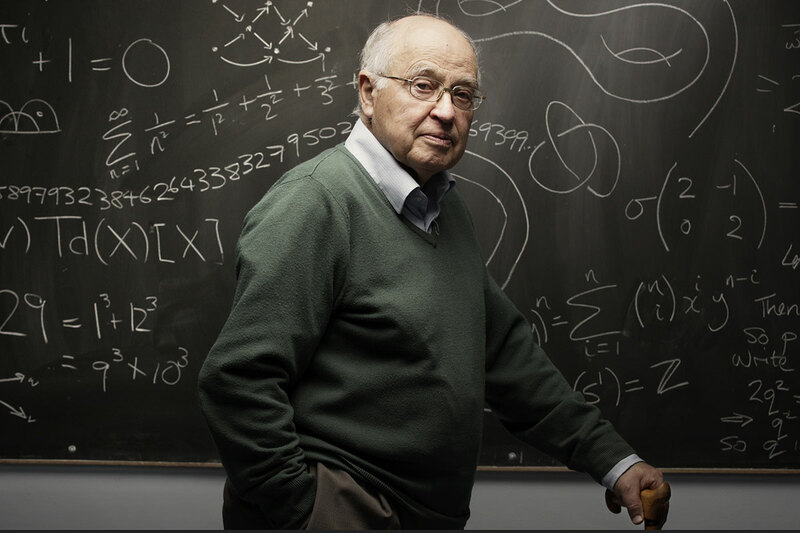 Some went as far as to mention that senior mathematicians in the related areas had not commented at all on the purported proof and hinted that this was a sign that they didn’t think the proof held water but also as a sign of respect for Atiyah so as not to besmirch his reputation either. In some sense, the quiet was kind of a kiss of death. 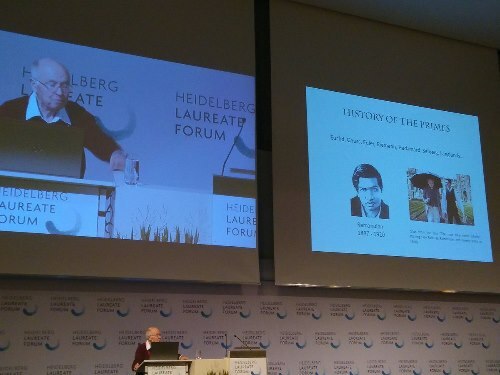 This morning Sir Michael Atiyah gave a presentation at the Heidelberg Laureate Forum with a claimed proof of the Riemann hypothesis. The Riemann hypothesis (RH) is the most famous open problem in mathematics, and yet Atiyah claims to have a simple proof. Based on the update that the whole thing may fall apart, but the fact that it’s based on the Todd function as it reaches a limit for the fine structure constant might provide an answer to Sean Carroll’s issues? We’ll see what comes of it.